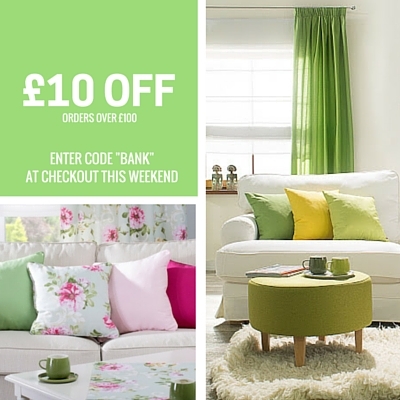 Don't miss out on Dekoria's Bank Holiday weekend offer - live NOW! 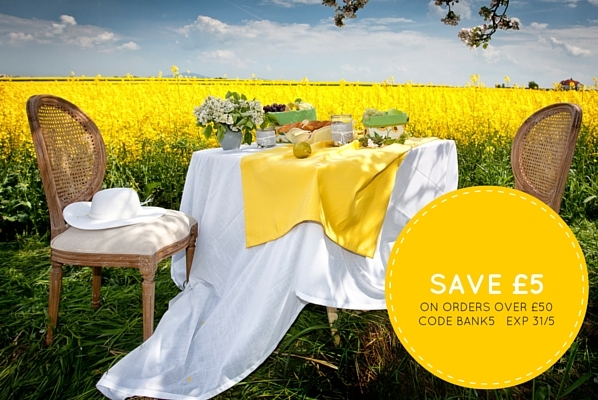 Save £5 on all orders over £50 including purchases of made to measure and standard curtains, blinds, new Day & Night Venetian style roller blinds, furniture covers, cushions, garden textiles and much more. 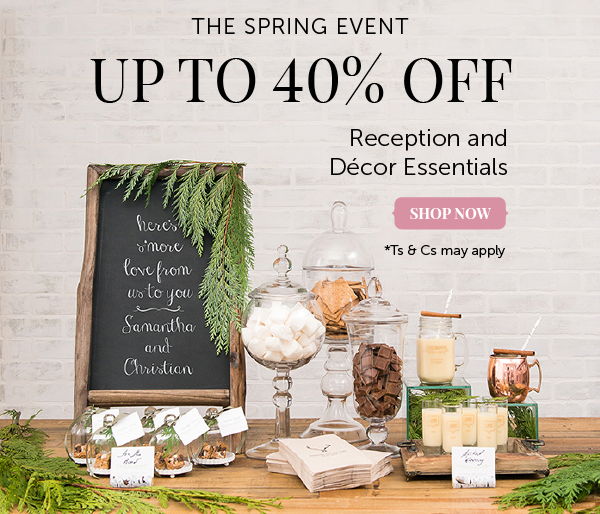 This offer is valid on over 40,000 products, so we're sure to have something for all budgets, interiors and styles. Promote our Bank Holiday deal now and enjoy a nice slice of our sales in your commission! If you have any questions, please email ali@dekoria.co.uk. Debenhams Flowers Bank Holiday Offer - 20% off Bouquets for 3 days only! 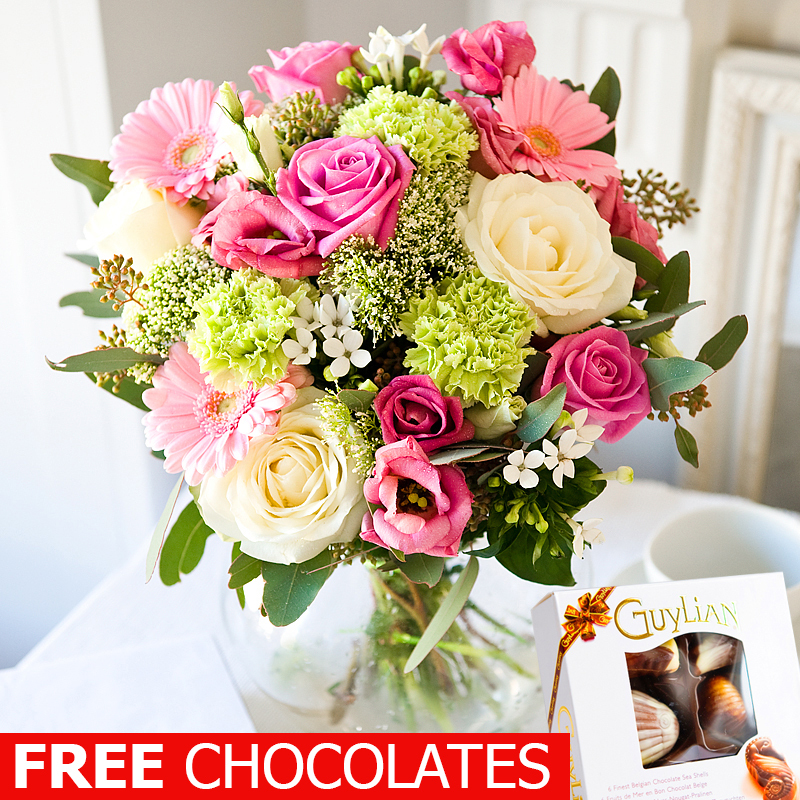 We have a strong offer on all bouquets over £25 for three days only! 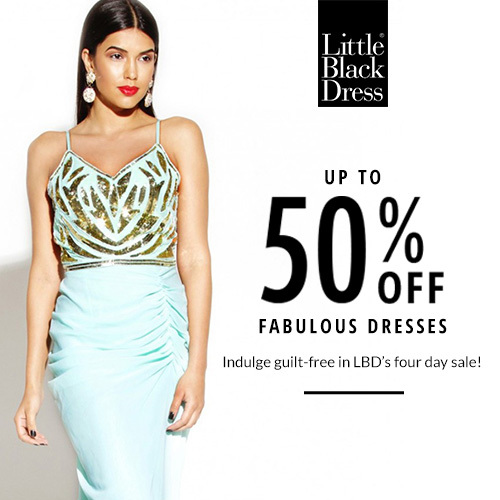 We are offering a massive 40% off our new collections this Bank Holiday weekend at La Redoute! This is an amazing offer and won't be around for long, so make the most of it whilst you can and get your wardrobe ready for summer. Sass up your summer with our effortless Parisian style collections! Please don't hesitate to get in touch if you have any questions. We hope you enjoy the bank holiday weekend. To celebrate the long awaited Easter bank holiday we are offering your customers 20% off all jewellery at Gemondo until Monday 6th April 2015. To redeem, customers simply need to enter the voucher code BANK20 during checkout. 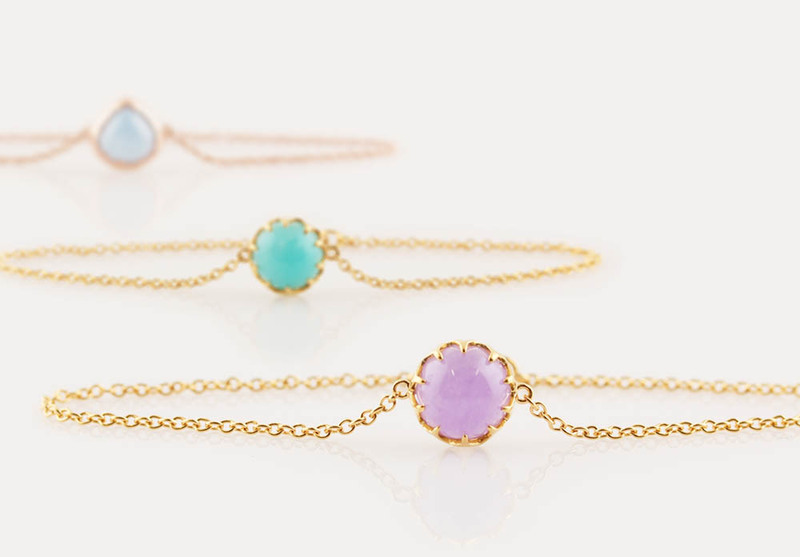 Also this week we launch our new and exclusive Pastel Collection of designs with unique settings symbolising nature’s inherent and organic beauty in soft-hued gems. Gemondo’s exclusive SS15 collection features semi-precious gemstone cabochons enraptured in sterling silver plated in rich yellow and rose gold all under £49. The real deal - genuine and natural gemstones only ever set in fine sterling silver and gold at honest prices. Treat yourself this Bank Holiday with up to 30% off selected lines at LOMBOK on furniture and accessories. All lines are in-stock and available for immediate delivery. This offer is available from Wednesday 1st April until Monday 13th April. Also over Easter Weekend LOMBOK are offering customers 10% off all full price items including furniture, lighting and accessories. To qualify for this discount simply enter the code EASTERGIFT10 at the checkout. This offer is available from Friday 3rd April until midnight Monday 6th April. This offer can not be used in conjunction with any other promotion. This Bank Holiday why not treat yourself with up to 30% selected lines at LOMBOK on furniture and accessories. All lines are in-stock and available for immediate delivery. Don't delay! This offer is only available from Wednesday 1st April until Monday 13th April. Over Easter Weekend LOMBOK are offering customers 10% off all full price items including furniture, lighting and accessories. To qualify for this discount simply enter the code EASTERGIFT10 at the checkout. This offer is available from Friday 3rd April until midnight Monday 6th April. This offer can not be used in conjunction with any other promotion. We are heading into our final week of reductions with great offers on men's and women's, jackets, knitwear, shirts and shorts. For this weekend we are increasing all commissions to 15%. This is a great way to pay for your bank holiday weekend so get promoting. Please use the below link to help us track sales. We have more banners on our AWin page in the following dimensions.